Thank you for your service! Please report your volunteer hours using this form.  If you have any questions about volunteering or about this form, please e-mail volunteer@literacyaction.org.